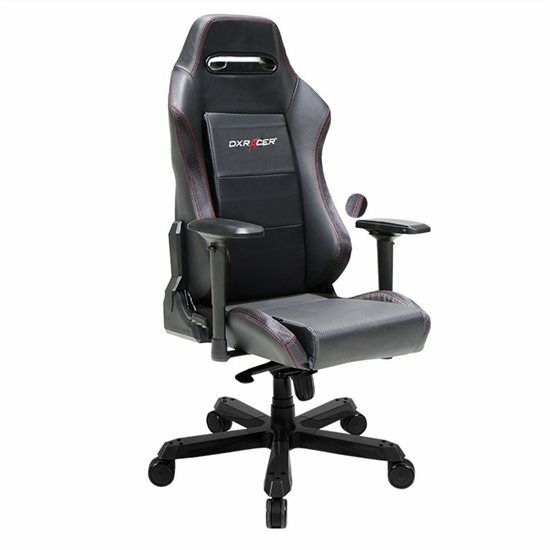 So I'm looking to buy a new gaming chair. It's really an investment in my own future. I'd rather not have serious back issues later in life due to what I'm sitting in, hours a day, now. To that end, I'm willing to spend around $500 (£360). Preferably less. I want to be able to recline, and I like lots of adjustability options. A metal base is important for "flex" reasons and solid feel. For reference, I'm a fairly big guy at 6'2" (190 cm), 240 lbs (110 Kg). Please weigh in with your thoughts, advice, and experiences. Stealth, does that chair come with a time machine or not? It does, I have one its awsome!